The outspoken rebels delivered a stunning attack on the Prime Minister’s supposed renegotiation of powers with European leaders, stating it will do virtually nothing to curb immigration. Half a dozen of the Tory’s newest recruits issued statements last night decrying the creation of a “United States of Europe” and vowing to campaign to get Britain out of the EU. 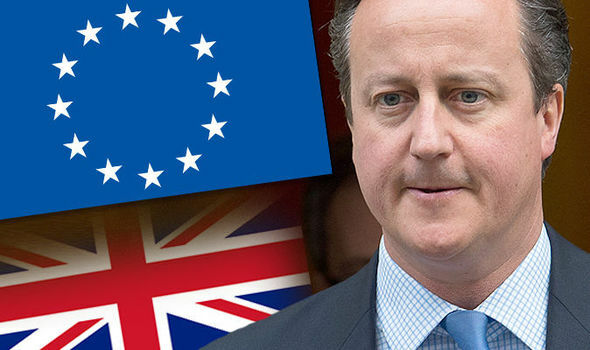 In a withering attack on Mr Cameron they voiced fears that Britain will be “swallowed up into a superstate” losing its own laws, culture and traditions unless links with an increasingly overbearing and dictatorial Brussels are cut. The rebellion will come as a huge body blow to the Prime Minister, who is still peddling the line that he can secure significant reform from the EU despite his demands being repeatedly rejected by other leaders. That it is being spearheaded by six Tory MPs who were all elected for the first time in 2015 will further dent Mr Cameron’s authority amid rumours that several Cabinet ministers are ready to quit if they are not allowed to campaign for a Brexit. 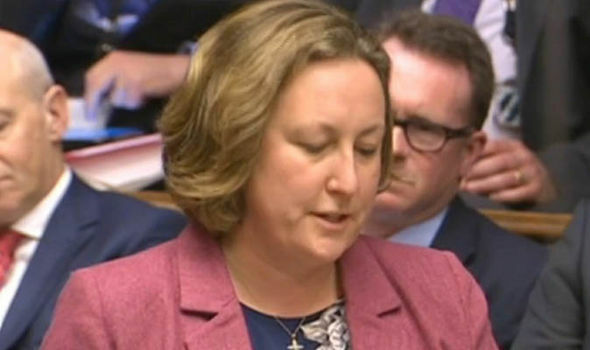 Berwick-upon-Tweed MP Anne-Marie Trevelyan, who organised the group, said Britain is faced with extinction as a country if it remains part of an increasingly draconian EU. She raged: “Sadly I believe he has been let down by EU leaders who are refusing to give us meaningful powers back and really free us from ever-closer union. “The EU project is determined to keep forcing the ever-closer union principle until there is a United States of Europe. I understand why the French wanted to create a single state, after two invasions by Germany. 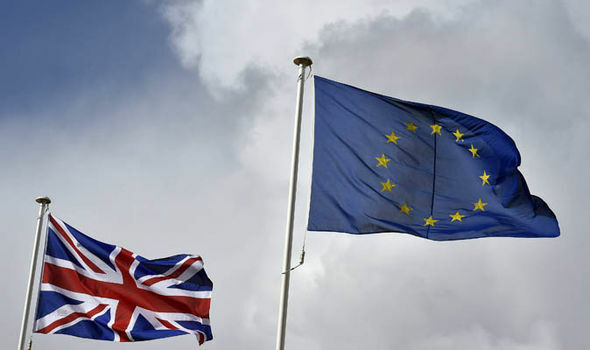 The Prime Minister has promised to hold an in/out referendum on Britain’s membership of the 28-nation bloc by the end of 2017, with a vote expected as early as this June. He has pledged to secure four key reforms from Brussels including changes to migrants’ access to benefits, slashing red-tape hampering businesses, exempting Britain from the principle of ever-closer union and shielding us from measures brought in by Eurozone countries. But his promise to slash migrants’ benefits has run into strong opposition, with several countries including Poland going on record vowing to block any such move. Today Polish foreign minister Witold Waszczykowski revealed his nation could consider altering its position if Britain managed to get NATO troops stationed there, but opposition to the plan still remains a major sticking point. And rebel MP Craig Mackinlay, who fought off UKIP leader Nigel Farage in Thanet South last May, said that Mr Cameron’s supposed renegotiation has already failed. The other three MPs in the group are Royston Smith, Paul Scully and Scott Mann. Fellow Tories Kelly Tolhurst and Maria Caulfield are also understood to be ready to publicly support Brexit, but have not yet issued statements.